My attachment to Mussoorie goes back to the mid-1990s, when as a kid I first visited this hill station on a family holiday. First impression was memorable. So, we sojourned this hillside again and again until 2005. 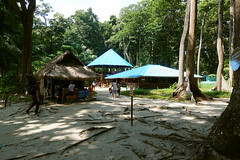 On my latest visit last month, I came here after a gap of more than 10 years. 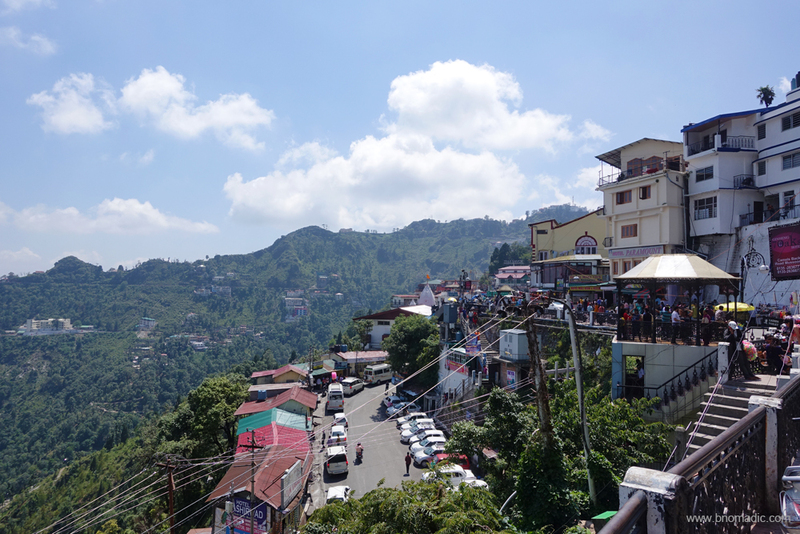 One of my earliest memories attached with Mussoorie holidays was passing through dozens of tea stalls perched perilously on the edge of precipitous drops. I wasn’t a tea drinker then but the snack lover in me remembered the way out. This time, as I opened the car doors, I was hoping to step out into a fresher, more invigorating world. 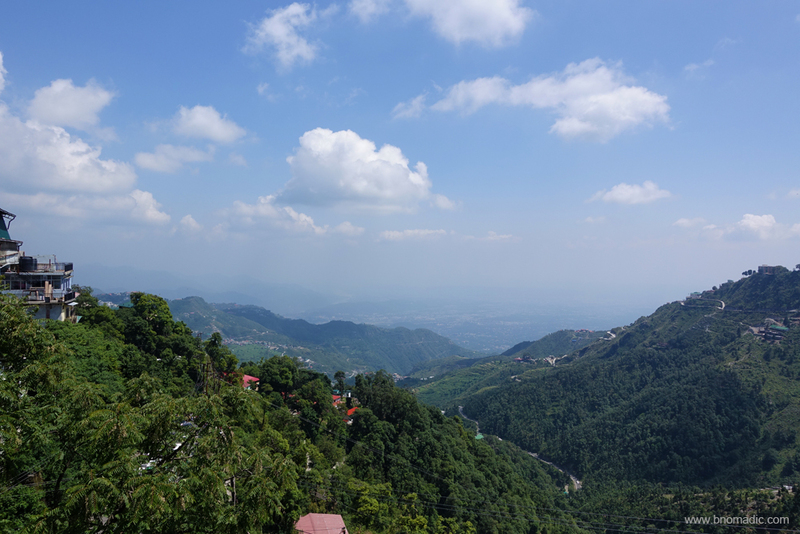 Straddling its long ridge, Mussoorie didn’t give a relaxed holiday feel it was once famous for. In the last decade, much water has flowed under the bridge. It wasn’t just the weather. Clinging to the hillside, the houses, hotels and shops were all brimming with business. 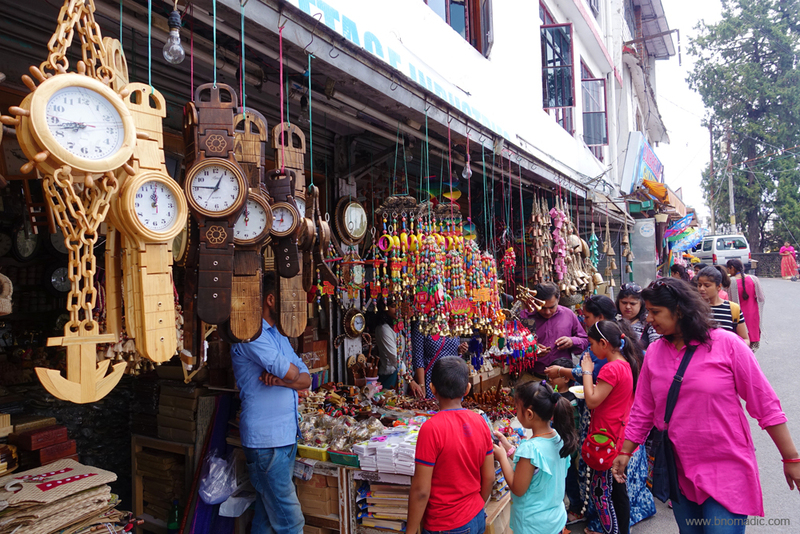 During the on-season that now seems to extend throughout the year, Mussoorie takes on a carnival atmosphere. 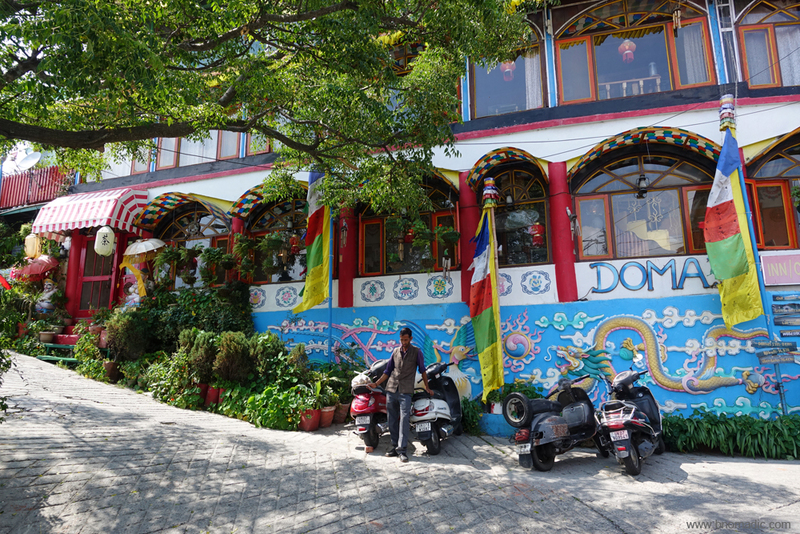 Having successfully negotiated my way through the jam-packed roads leading to the main square, I comfortably parked myself for a few days at a secluded retreat on the northern hillside of Mussoorie. The snowy view continued to be blocked by moisture-laden grey clouds. 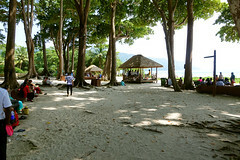 The traffic of weekend holidaymakers had crowded the roads to capacity. It wasn’t a complete quiet at the retreat either. The ear-piercing honking of desperate vehicles stuck in long jams along with random sound of car speakers blaring out Punjabi songs reverberated across the valley. 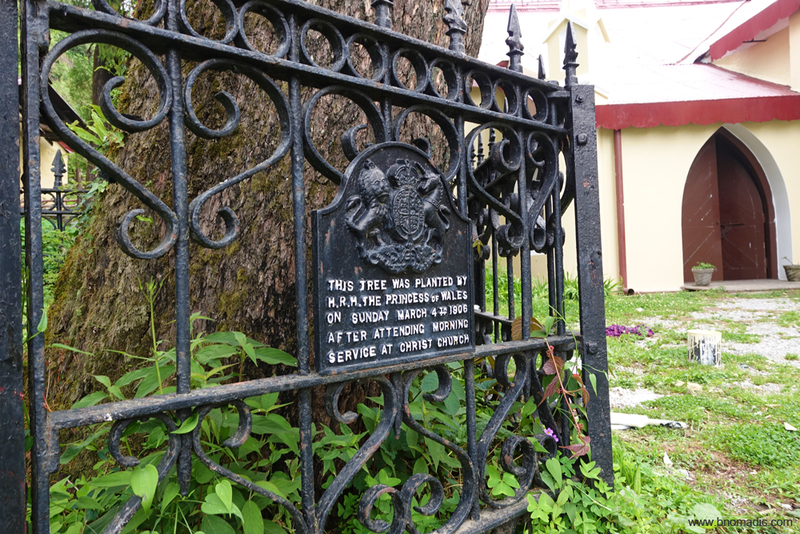 Among the first known British settler in Mussoorie was Captain Young, an enterprising British Military officer, who in 1823 built Mullingar, the oldest surviving cottage that has been encroached now. 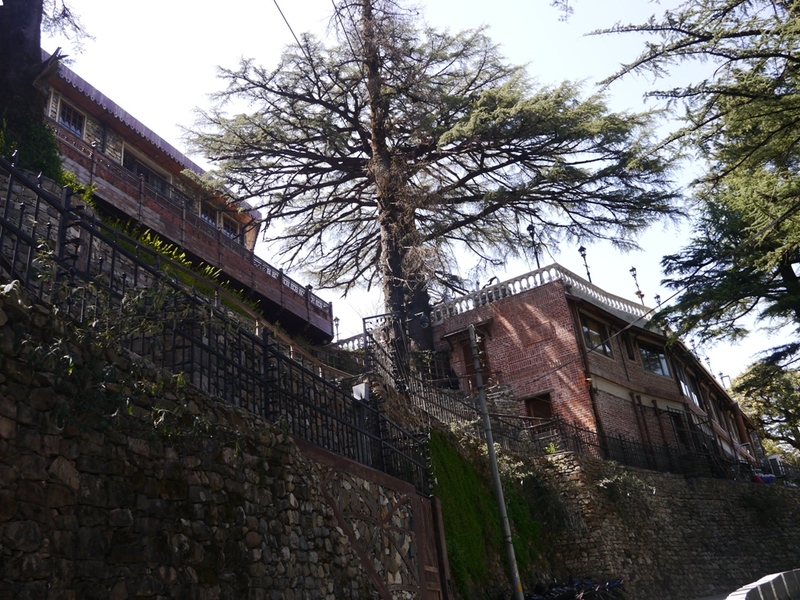 Being the favoured holiday destination of the British officers as well as rajas and nawabs, Mussoorie remained to be the most exclusive club in India before independence. 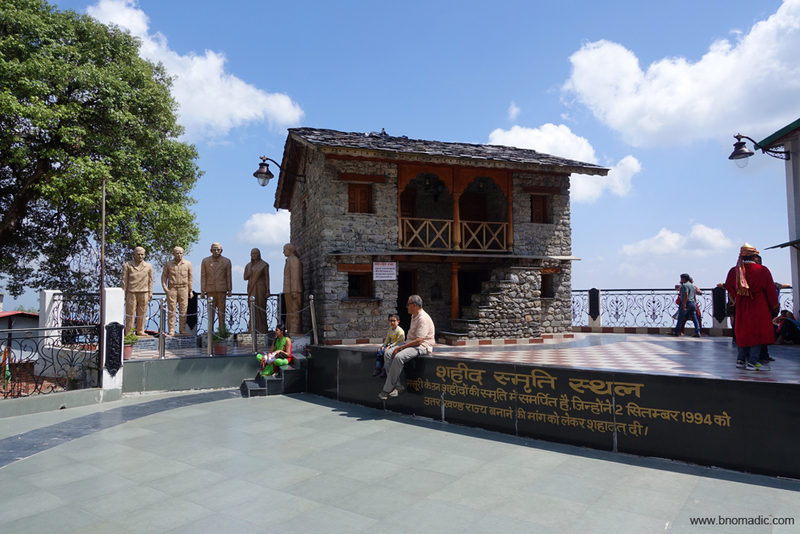 Much after that, in the 1960s, Mussoorie’s downturn began that, however, only lasted until the rapidly growing ambitious Indian middle class started to see the hill station in the same light as the British did – as a getaway. 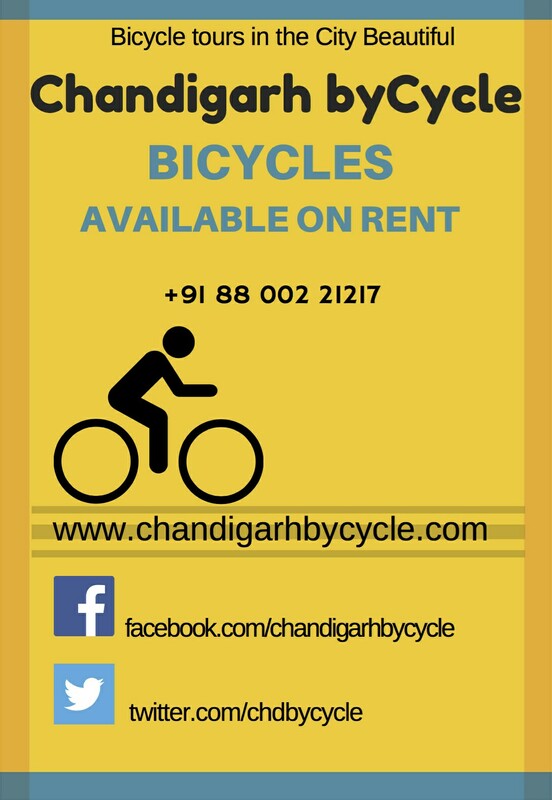 This trend continues unabated till date, as attested by the scores of visitors who weave their way through the crowded Mall with its festive atmosphere. The crisp mountain air of Mussoorie always had a hint of romance. On a busy Saturday morning I decide to take a walk across a major part of the inhabited ridgeline of Mussoorie. In the thick of the touristy crowds, burgeoning hotels and thriving market, physical remains of eld remain scattered all across the ridge. There isn’t any naturally level area of any sort along the portion facing the Dun valley. 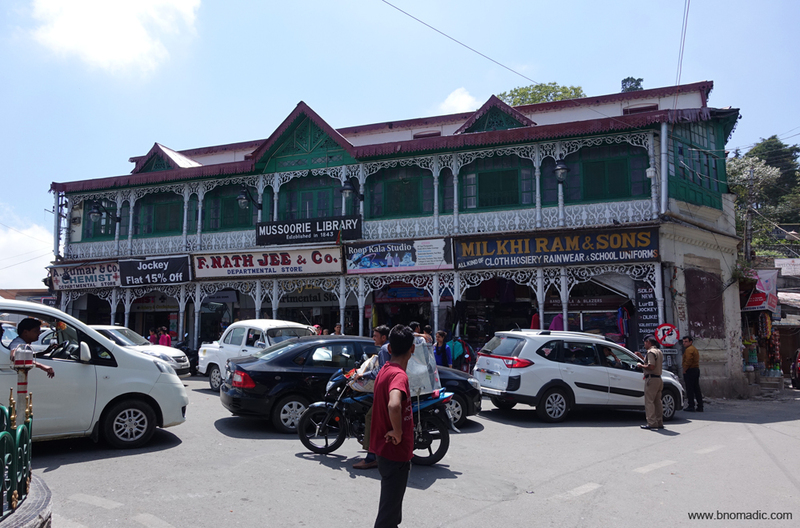 Spanning from the library to the Landour Post Office, the wide road known as the Mall is the chief promenade and hub of the hill station. Towards the west the Mall divides into two bridle paths, one leading to Vincent’s Hill and the other to the Happy Valley. 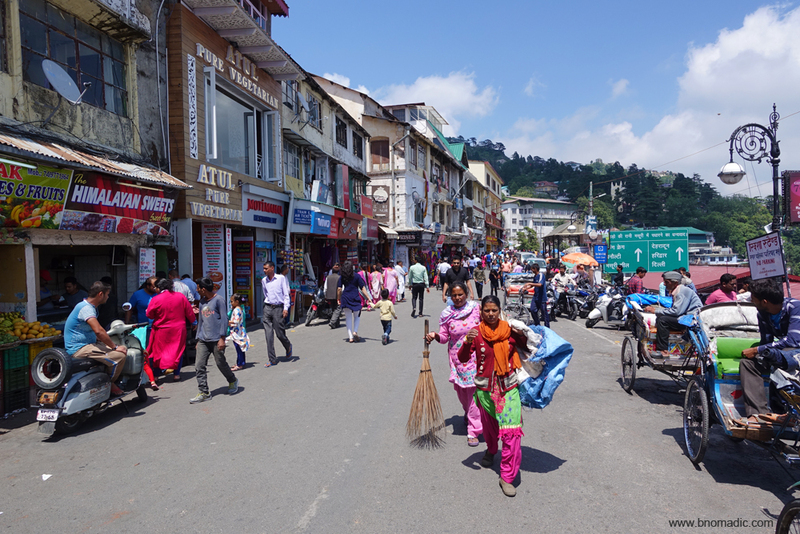 From the eastern end the road continues from the Post-Office through the bazar to the Landour cantonment. The Library square is jam-packed with traffic coming in from the plains and Kempty side. 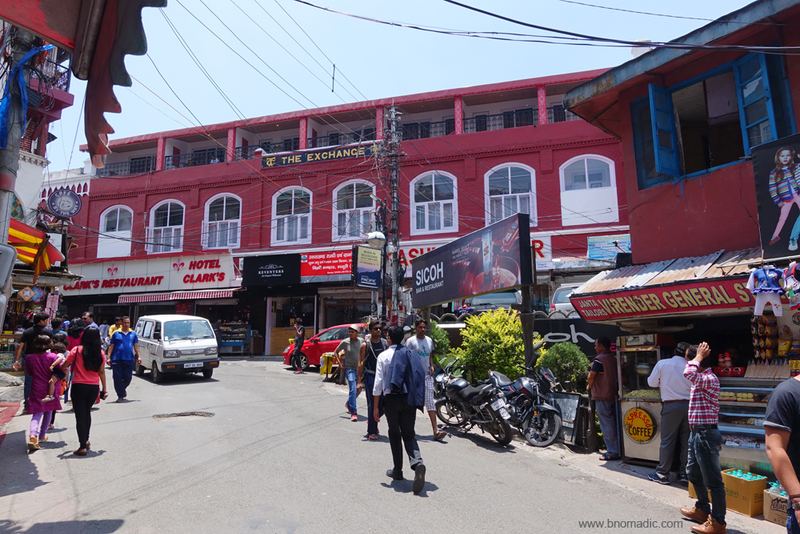 The Mall road is brimming with holidaymakers. Crossing it once or twice every day is inevitable. Past the toll-barrier, the ornate lamp-posts and benches with curlicues remind of the colonial period and add to the aura of yesteryears that outlines the Mall. Just ahead is the Camel’s Back hill that is studded with huge boulders which occasionally roll down from its northern face. One of the popular walk starts from here and loops the northern ridgeline to reach the Kulri Bazaar further ahead on the Mall. Along the Camel’s Back road is the Scandal Point, presumably so named because it has always been a favourite meeting place for young amoureux. 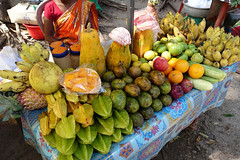 The entire stretch of the Mall is dotted with all sort of hotels, restaurants as well as shops selling clothes, groceries, woollens, medicines, souvenirs, walking sticks, faux jewellery, monkey caps, ice-cream cones and popcorn and every other touristy stuff. A Tibetan exhibition inside the premises of the Post Office, the Mall. 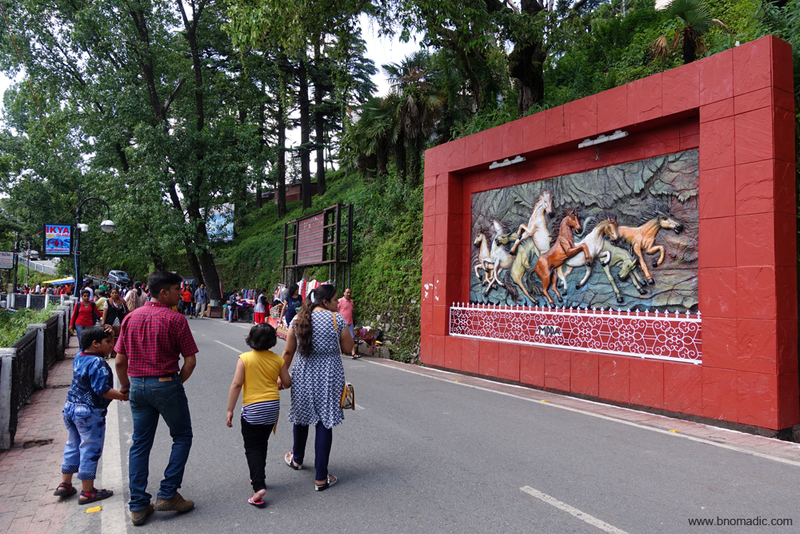 Walking on the Mall may not be a very attractive thing to do in Mussoorie, especially in a peak season. It can even be hazardous. Wildly driven taxis, macho drivers, unpredictable bikes, slow-moving rickshaws and cyclists and thousands of wavering, wayward walkers make for a complete chaos on the road. The otherwise romantic air is filled with smoke and diesel fumes. Amidst loud honks and thumping music, I realise that the Mall is perhaps meant for almost every purpose except walking leisurely. 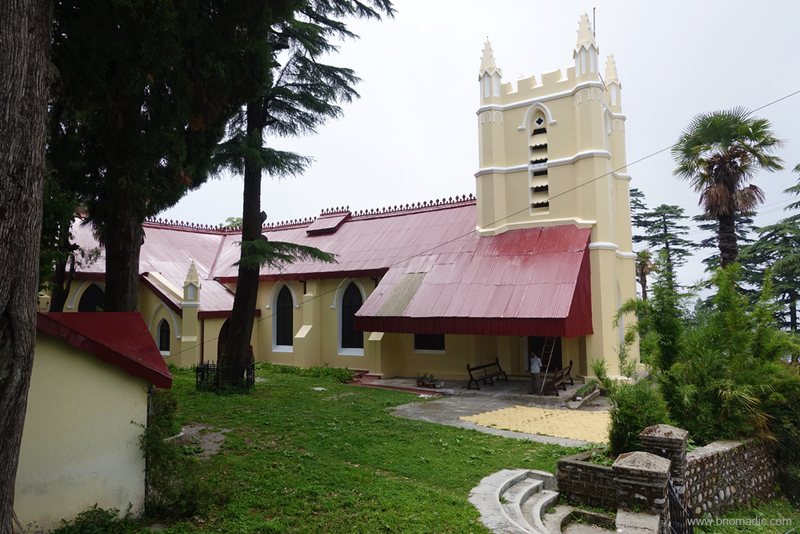 The Christ Church dates back to 1836 and is the oldest Protestant Church in the Himalayas. 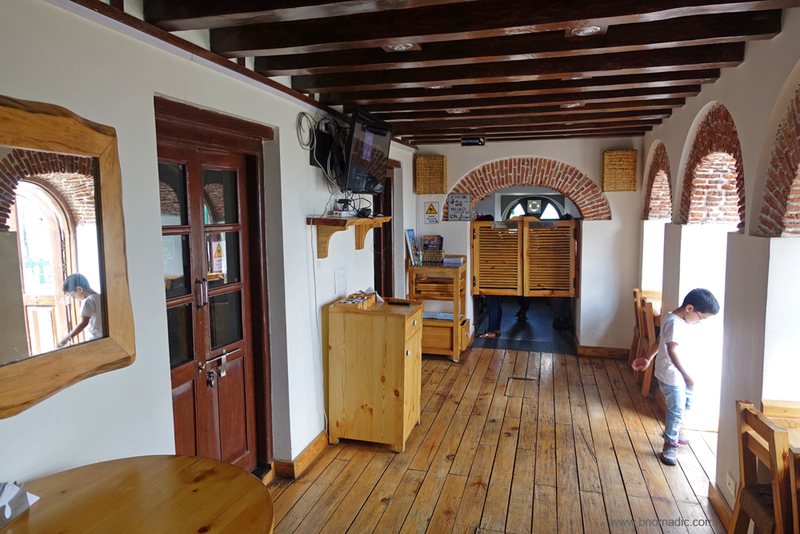 The Church celebrated its 175th anniversary in May 2011. 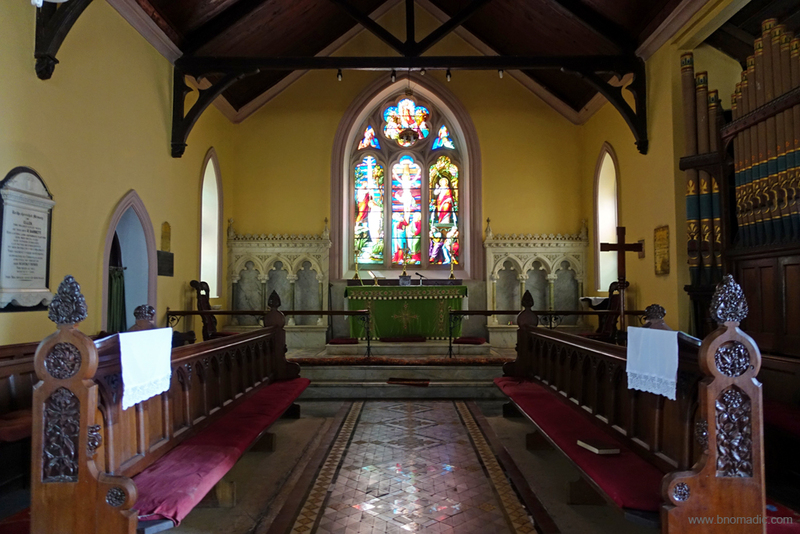 The old stained glass windows are said to the finest in India and are still very well maintained even after 180 years. Setting out on a long walk, I head towards the Christ Church. 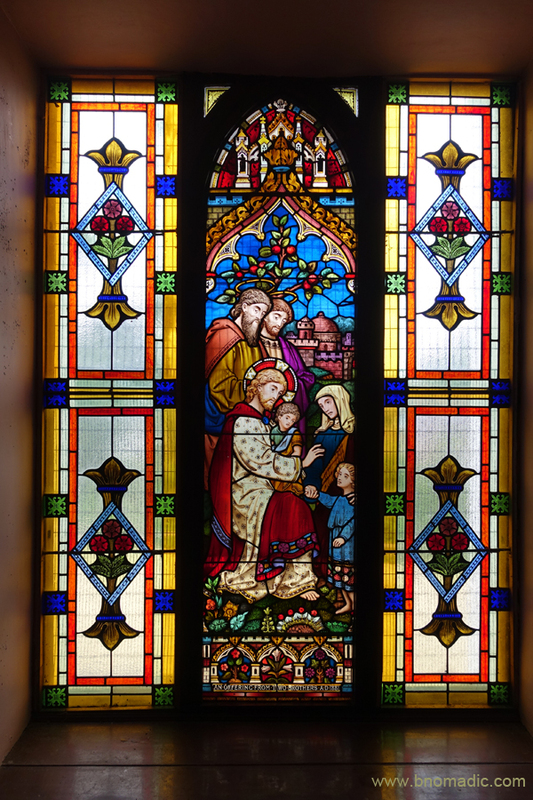 Standing in tribute to the religious concerns of the early inhabitants of the hillside, today, the Church is a beautiful reminder of an era gone by. The royal emblems, the grills, furnishings and the façade are all still very intact. History lies littered all around in the churchyard. Inside, bathed in the magical light filtering through bits of coloured glass, one suddenly comes face to face with the colours of a rainbow. 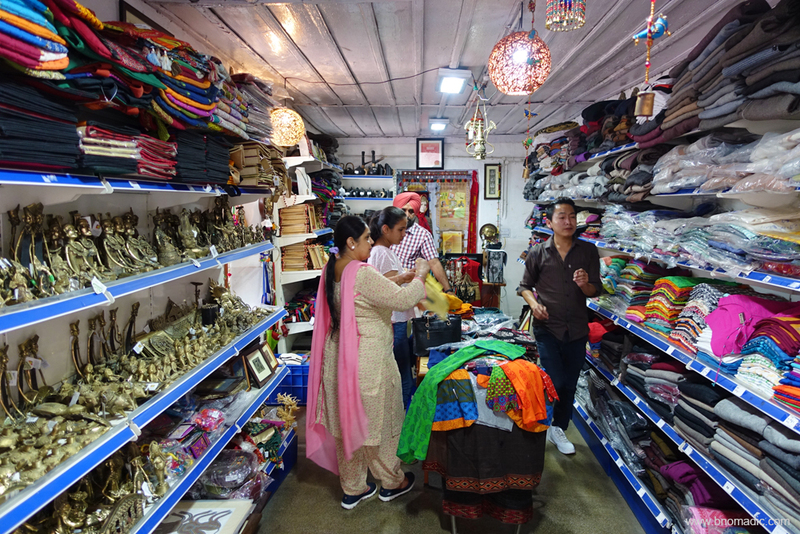 I head back to the Mall through a Tibetan street bazaar to briefly stop at the Gun Hill ropeway site. 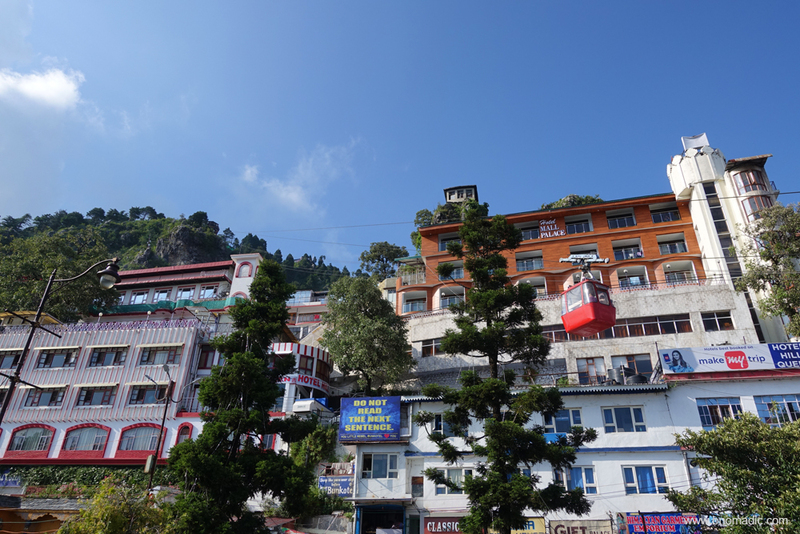 Otherwise reachable through an uphill trail of 500m, the ropeway ferries the amusement-seekers to the top of the Gun Hill that affords brilliant views of the Great Himalayan Range. The hilltop is so named as during the British days till 1919, a cannon used to be fired from here at noon to let people know the time. The Dun valley views from the platform of martyrs’ memorial are very beautiful. 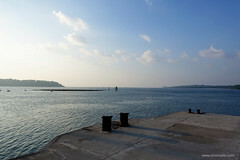 The rich and varied expanse of the Dun is bounded by the Shivaliks beyond which the prospect extends over the plains. 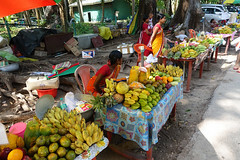 The Kulri Bazaar begins right after crossing the ropeway on the Mall. I withdraw some money from an ATM of SBI only to realise later that the landmark SBI building was the same one that was once built to house Queen Victoria on her visit to the hill. 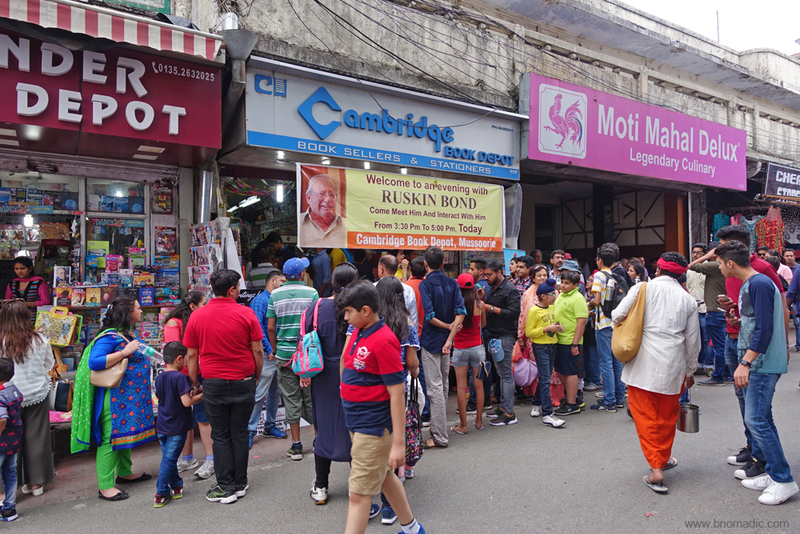 Just opposite this building is the Cambridge Bookstore where a banner is put up every Saturday to advertise the literary figure Ruskin Bond’s schedule of visiting this store later in the evening. Autograph seekers are already making enquiries of Bond’s arrival timings. Few youngsters are excited that they are going to meet “James Bond” in the evening. Some distance ahead is the hundred years old imposing Methodist Church. The touristy crowd starts shrinking as I reach the road barrier. The various 1980s styled gaming parlours operate from the now defunct Picture Palace. Despite all its touristy disappointment, the Mall is enjoyable but there’s a quieter, prettier and salubrious Mussoorie above it. 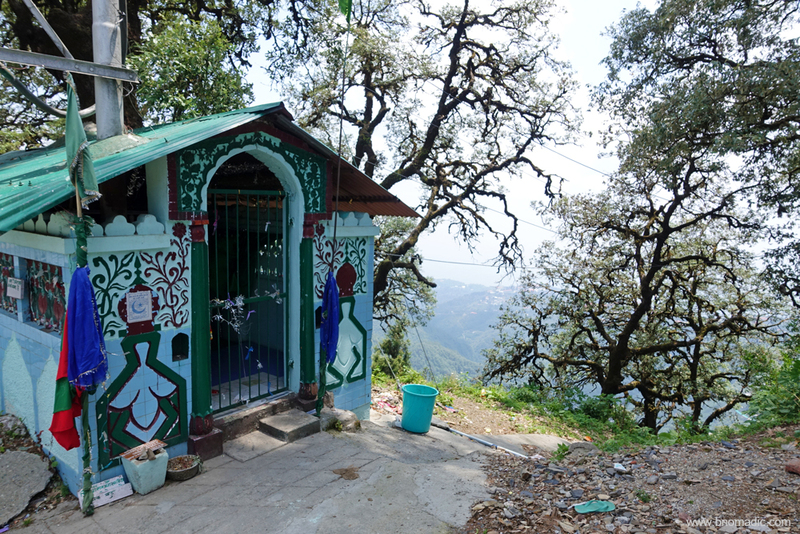 Once I cross the territory haunted by tourists, Mussoorie reveal an entirely sylvan face. 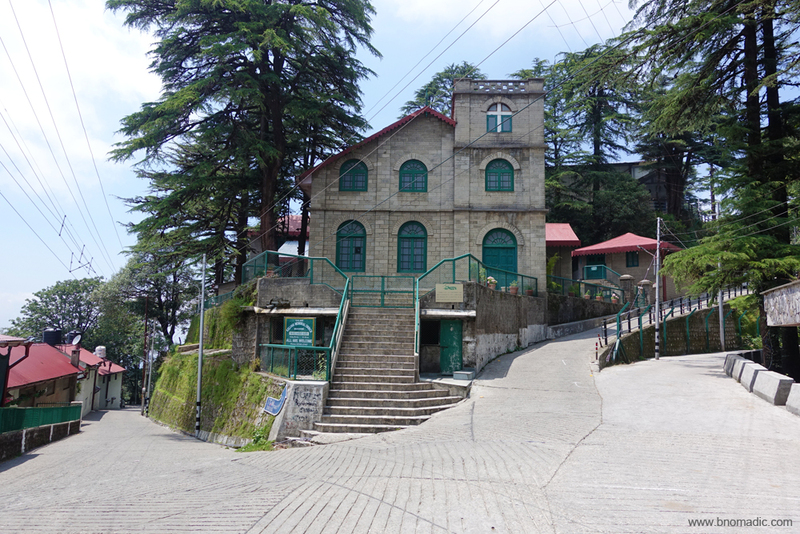 An uphill paved trek of 5km from Kulri Bazaar brings me to Landour (2250m), founded in 1827 as a British cantonment. 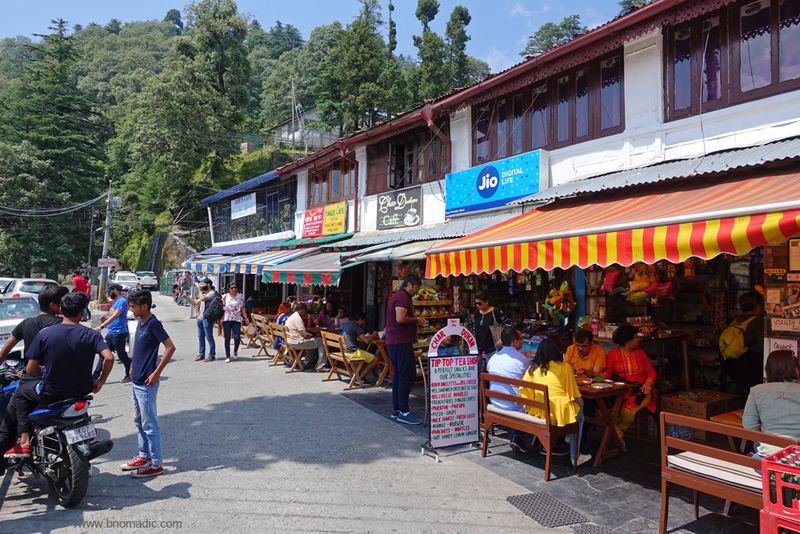 On the way, I cross Landour Bazaar that sells a variety of handmade woollens, customised leather footwear as well as antiques. The Roman Catholic Cemetery. In it are interred the remains of the Italian prisoners-of-war who passed away during their internment at the time of the IInd World War. 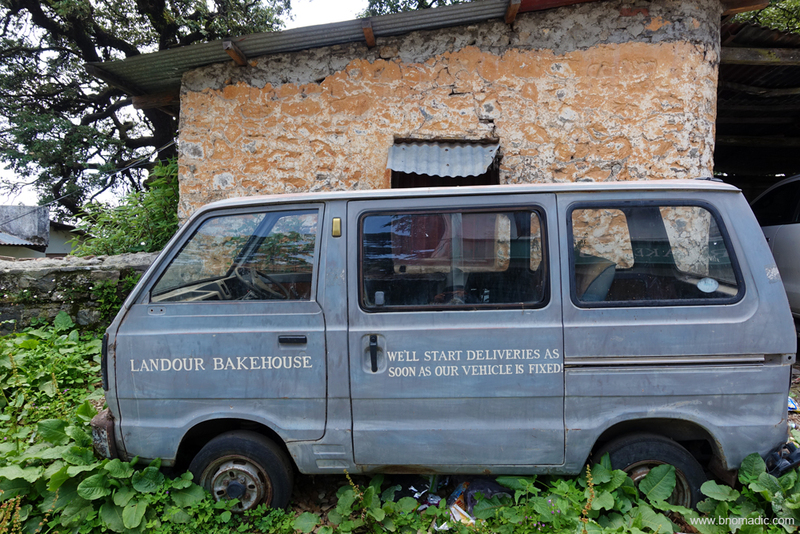 Initially, Mussoorie and Landour were quite distinct from each other. Today, as both the hillsides are gradually merging, each one still possesses its own unique character. 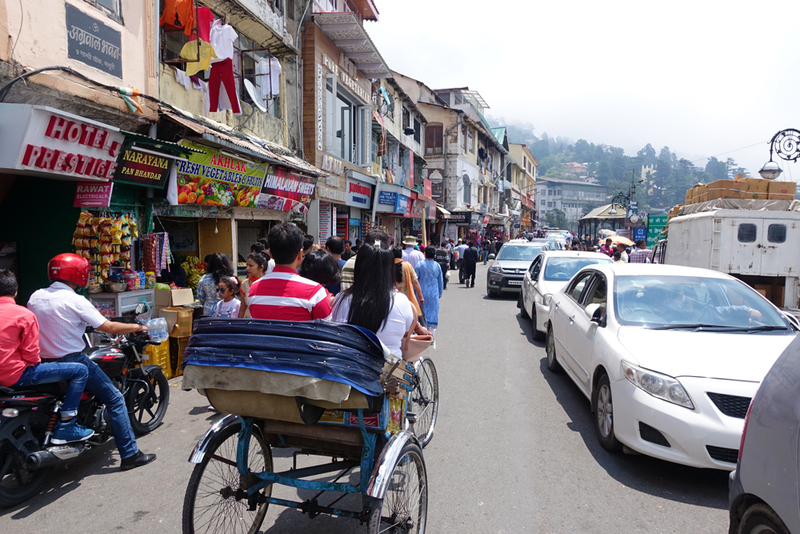 Whereas, chock-a-block Mussoorie is mobbed by tourists, Landour, on the other hand, has successfully retained much of its quietness. 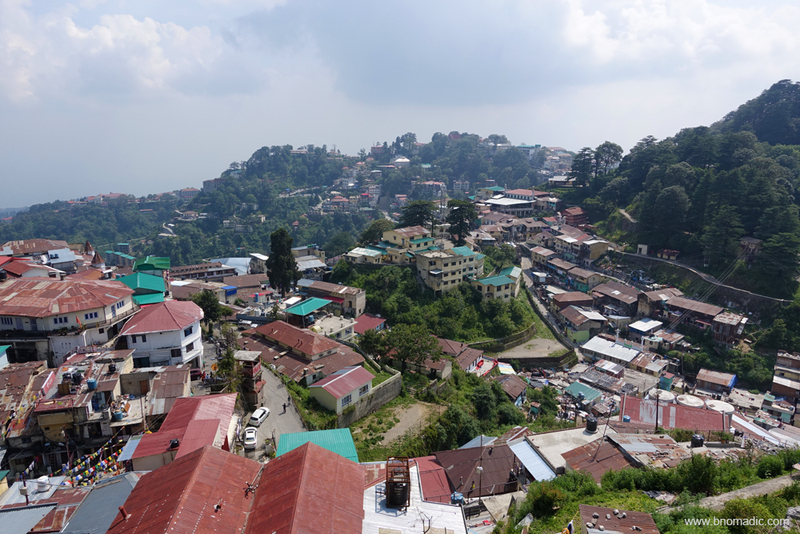 The unexpected quietness must be attributed to the fact that about two-thirds of Landour belongs to military and then the strict forests laws. 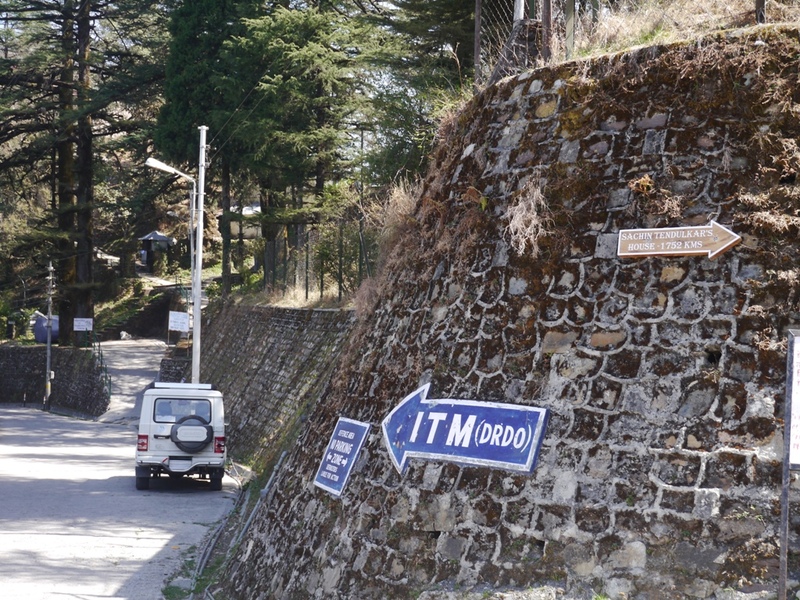 As a result, Landour still retains many of the attractions that drew Young to this hillside high above Mussoorie. As I walk further up the ridge, shops give way to bungalows and dense woods. 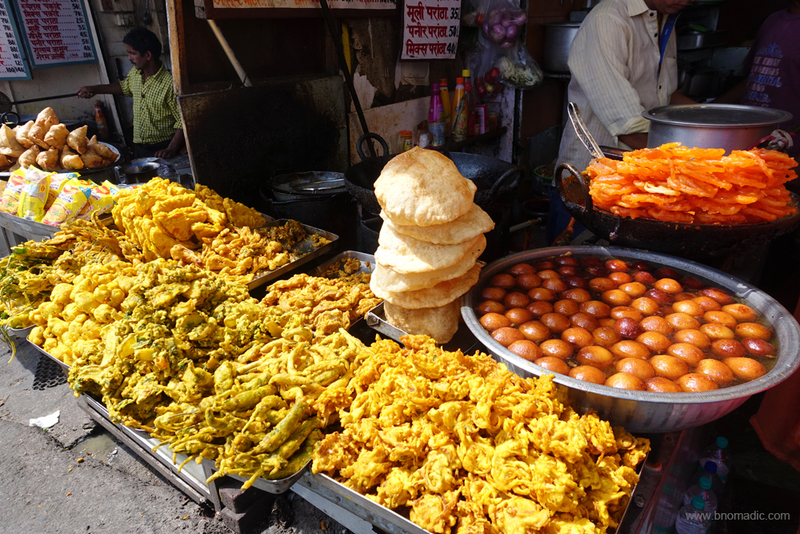 At Landour, I briefly stop for snacking at Char Dukan. 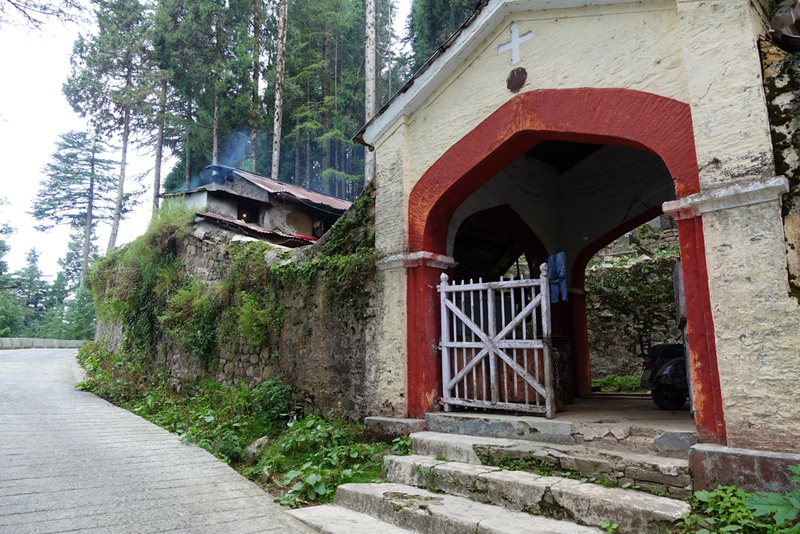 Circling the ridge, I next visit Lal Tibba, colonial-era cemetery, Sister’s Market and the nineteenth century St Paul’s Church. 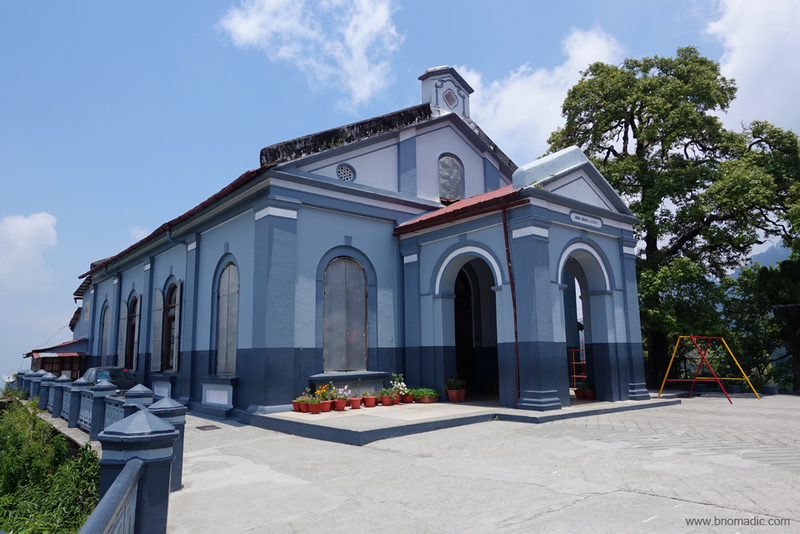 Founded in 1903, the Kellogg Memorial Church at Landour. 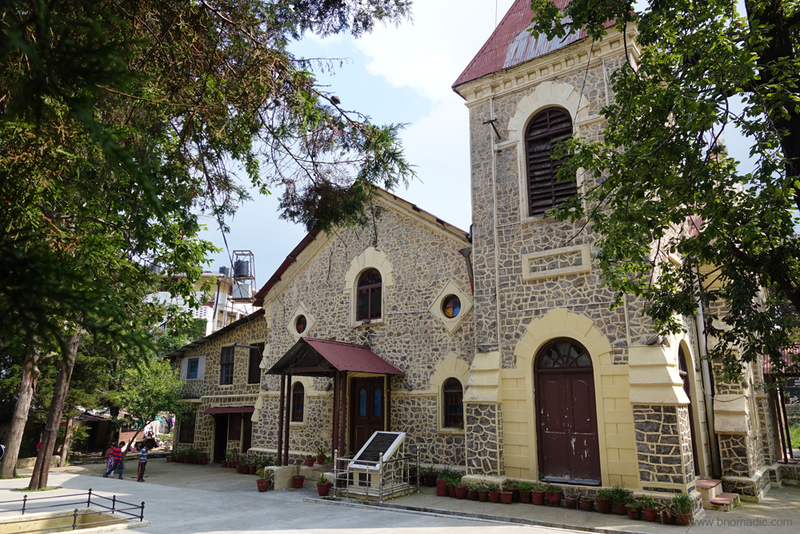 A Presbyterian missionary, Kellogg met his death in Landour from a fall which, unfortunately, is still not an uncommon event around here. 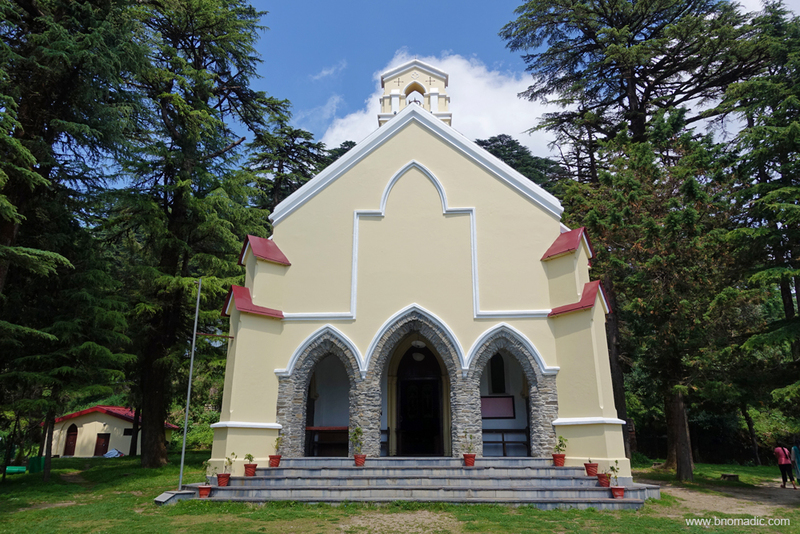 The St Paul’s Church in Landour was established in 1840 for use primarily by British officers and soldiers in the cantonment. The building was renovated in 2008 and now serves a civilian congregation, made up largely of Woodstock School staff and students. By the way, Jim Corbett’s parents tied the knot here. 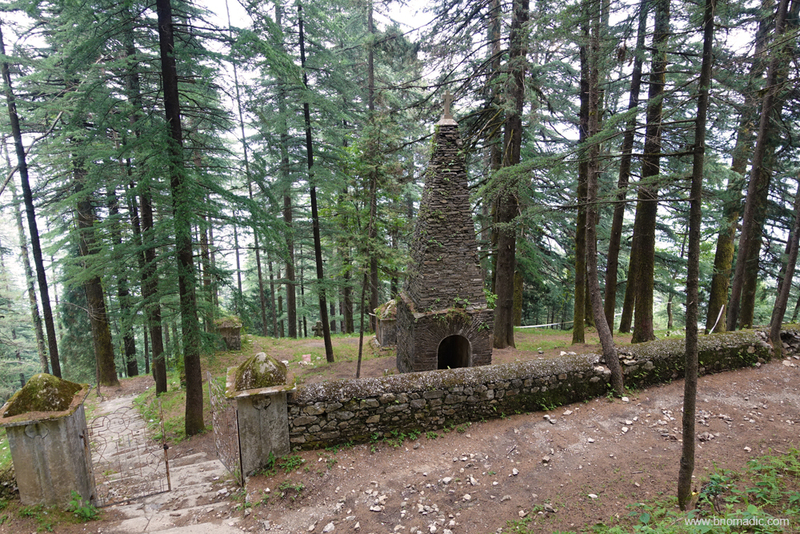 A walk through the misty streets of Landour takes me on a journey through the history of this hillside. A refuge to homesick British, Landour, perhaps more than any other hill destination, is said to have had a reputation for frivolity, fun and flirting. One would soon discover that, apart from seeking spiritual healing, rejuvenation of soul, recharging batteries and strengthening faith, people come to this hillside with other beautiful ideas on their mind. For those who love downpour, the monsoons here are quite magical. A rain-drenched hill station like this in the Himalayas is bound to bring out the best of romantic in you. As the monsoons sets in, the ridge’s enchanting tranquillity and quietude is once again restored. The stunning Himalayan views appear washed in colour and the sounds and sights seem magnified. Even if the snowy range is hidden during a rainy season, the landscape is dramatically obscured to within a few hundred yards by the vast clouds of mist that creep up from the valleys. 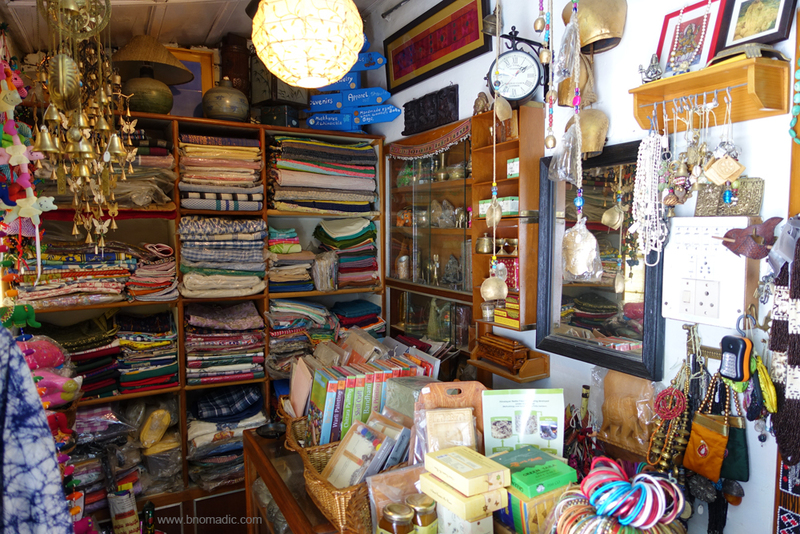 Inside the Prakash Handicrafts at Sister’s Bazaar. 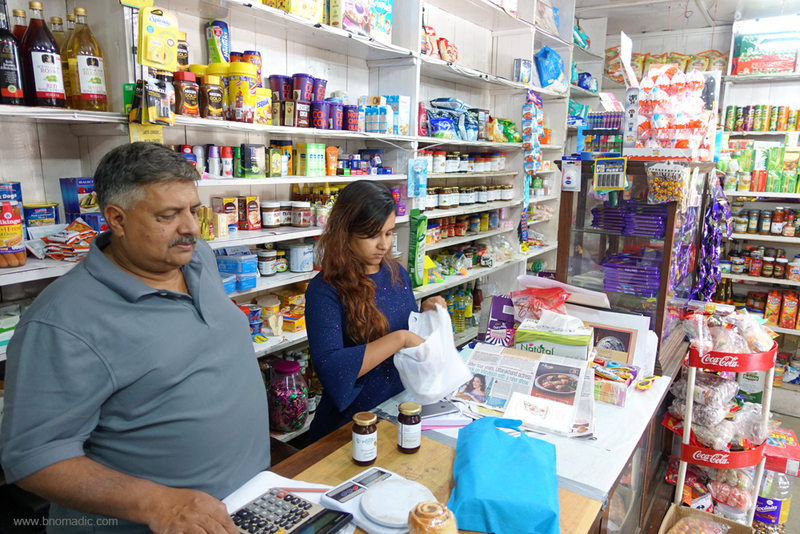 The store is looked after by a welcoming and helpful young lady; budget a little extra time if you want to hear stories and anecdotes about Landour. The hill-station of Mussoorie is 36 km from Dehradun. The approach is fairly wide but steep. 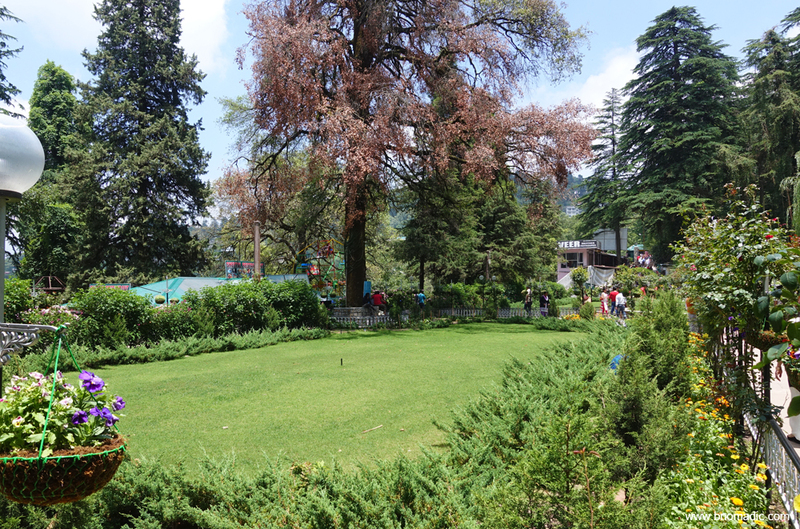 The distance from Library to Landour, via the Mall, and back is 12km. A great post, with super photos. And especially interesting for me as I hope to visit Mussoorie this winter. I’m sure I will. 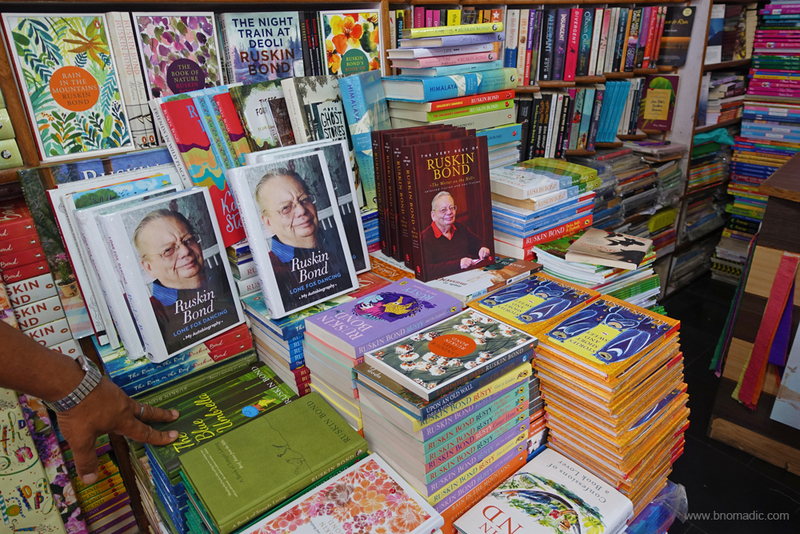 I’ll be there in the queue for Ruskin Bond’s autograph, too! All the ill stations are becoming so crowded with tourists that I feel the whole charm of a hill station goes away with so much noise and pollution. Even then there is something charming about a hill station. I’ve studied in a hill station and also I’m a pahari; I always keep longing to go back to my roots. There’s still much serenity left in the crowded hill stations, I believe. But visiting hills in an on-season or peak season is a strict no-no from me. Usually, I wait for my kind of time to arrive (when it is least crowded). 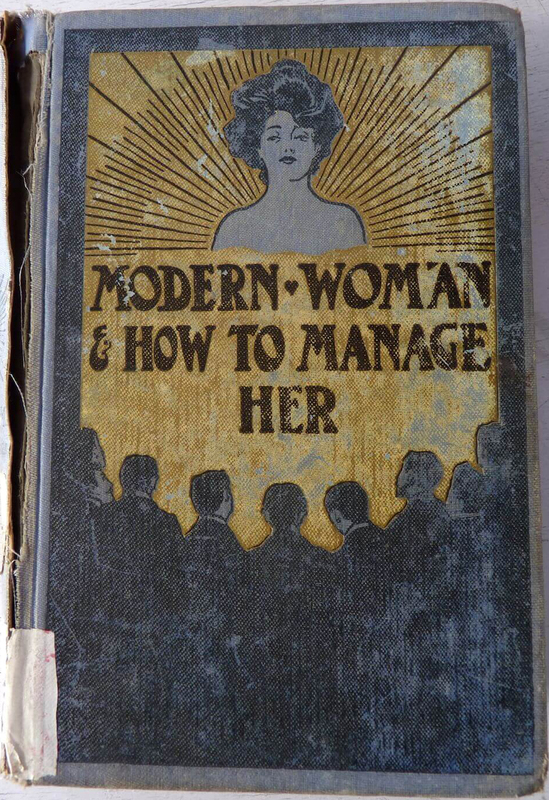 A beautifully written post, with fabulous photos as always, thanks! Lovely ! Brought back my memories of 2008 !! Revived so many memories. I have not been to Mussoorie since a long time. Maybe I should make an extended weekend trip. 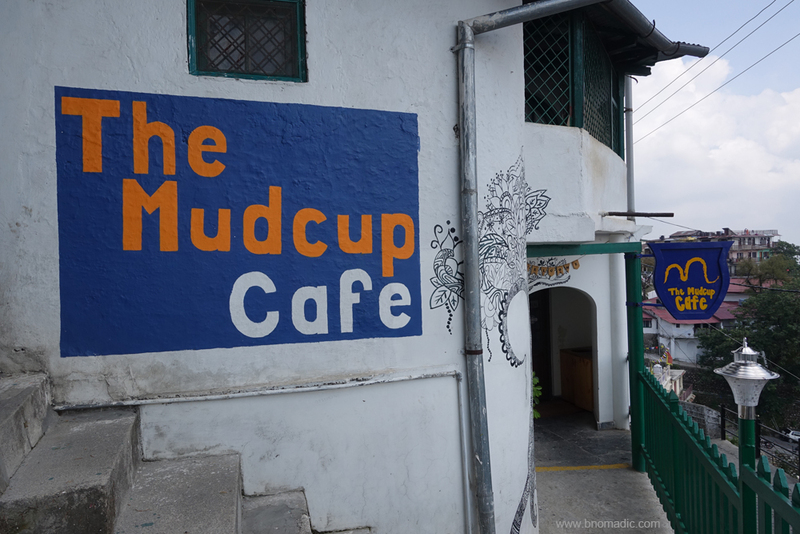 Another wonderful post that beautifully presents the charm and liveliness of Mussoorie. I visited the place in early 90s when I was a kid too.